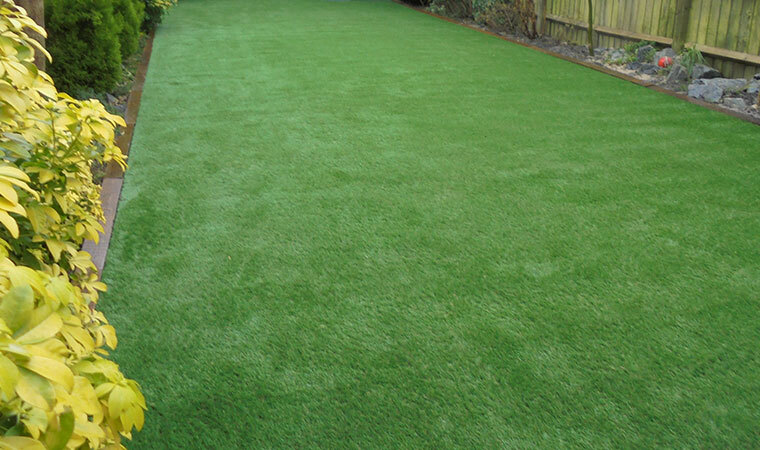 Perfect Grass Ltd was called to provide a quote for artificial grass in Stanstead Abbotts, Hertfordshire. The existing real grass lawn had no chance with two football mad kids and an over excited Labrador puppy. Happy with the service we would provide the owners decided that properly installed artificial grass from Perfect Grass was the answer. 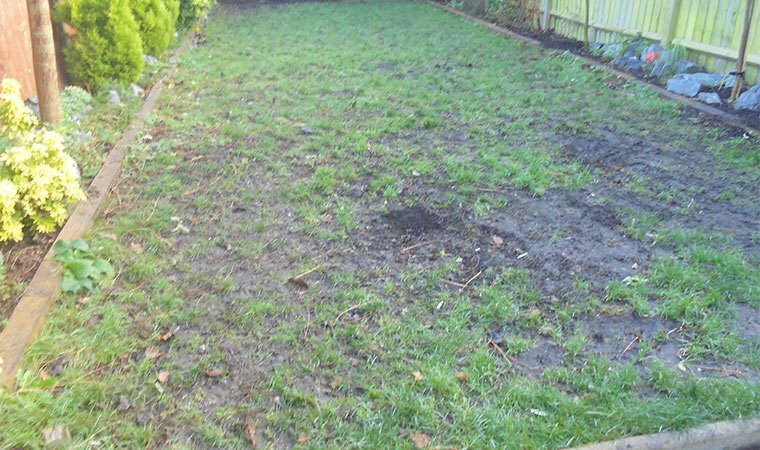 We removed 8 cubic yards of soil and turf and replaced it with over 11 tonnes of mixed aggregates to provide solid foundations on which we could lay the grass. We also concreted in timber fixings around the perimeter to provide a place where we could tuck the grass. The end results were amazing. Another happy customer.